Volkswagen Passat Alltrack Running Costs, MPG, Economy, Reliability, Safety | What Car? 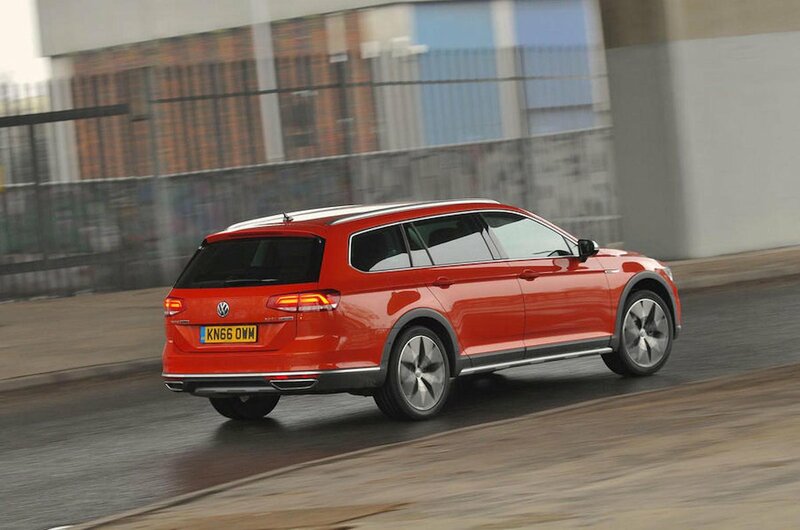 The Alltrack sits near the very top of the Passat range so isn’t exactly a bargain. 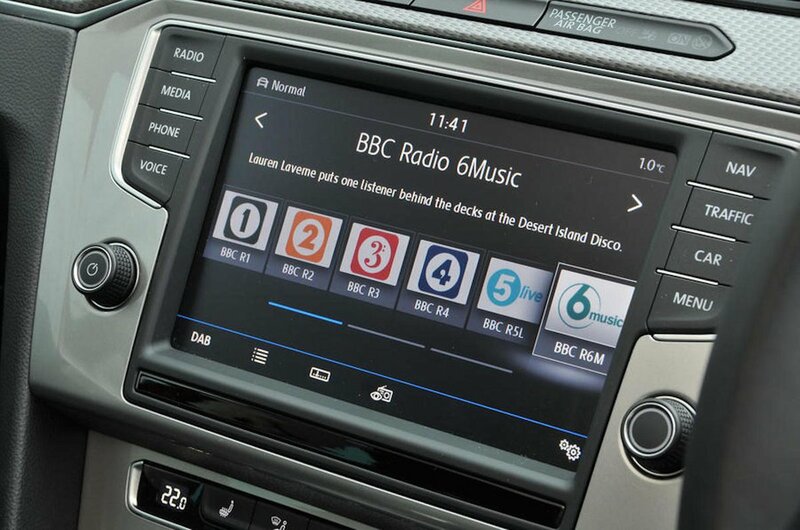 That said, you do get an awful lot of equipment including four-wheel drive, three-zone climate control, sat-nav, Bluetooth connectivity, a DAB radio and parking sensors at both ends. That little lot may sound appealing, but it’s worth remembering that driving all four wheels does have a negative impact on running costs. 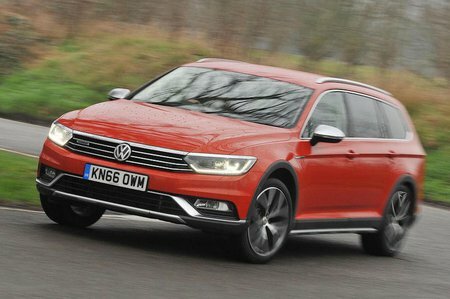 Where a regular two-wheel drive Passat Estate with a 2.0-litre diesel emits as little as 110g/km of carbon, the Alltrack bumps this up to 130g/km. Opt for the 187bhp auto and this becomes 137g/km. That said, the emissions and economy are still better than many four-wheel drive SUVs. If you live somewhere remote and can do without the high driving position, an Alltrack might be one of the more sensible options out there, especially as VWs tend to hold their value better than other mainstream rivals. Speaking of sensible, all Alltracks come with a raft of airbags including one for the driver’s knee, stability control, traction control, auto lights and wipers plus automatic braking. Automatic high beam for the lights, pedestrian detection and lane assist are all on the options list, too.